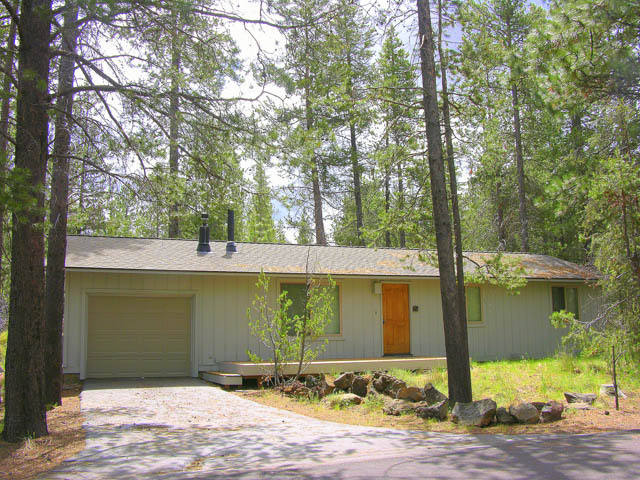 Central Oregon Home Prices You Will Love! Inventory is on the rise and if you’re an interested buyer, you’ll love these homes and their prices! Single level 4 bedroom/2 bathroom home on large corner lot with RV parking. This one seems to have it all – 3-car garage, large fenced RV parking area, 4th bedroom, covered and screened back patio, and great location not far from park, shopping, and schools. This kind of property is hard to find and won’t last long. For more info click here! 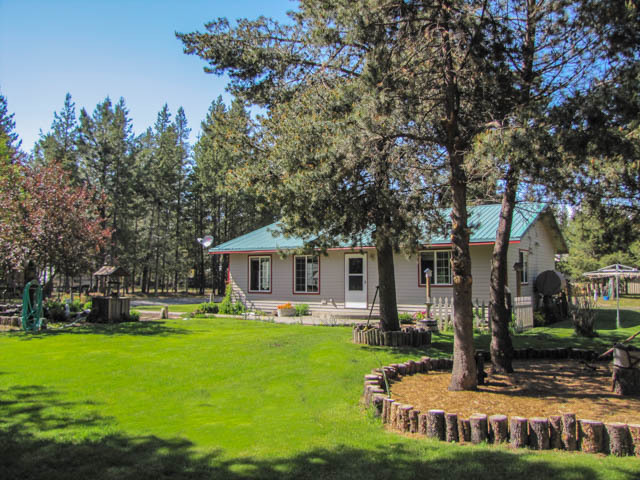 Home + Shop/Garage and 2 Acre Irrigated Pasture and Views! 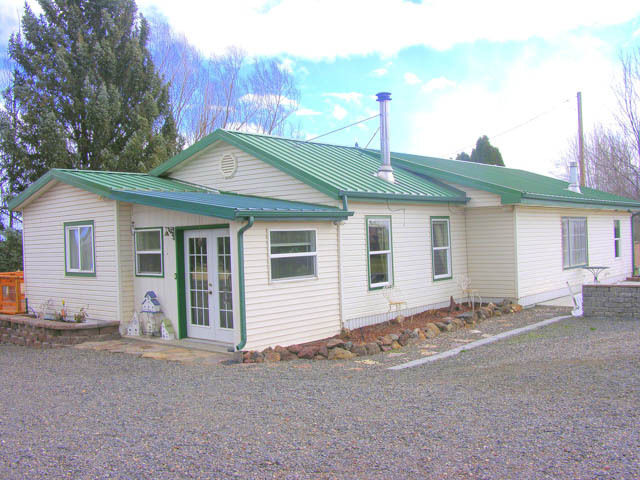 1900+sf, 3 bedroom/2 bath home on 2.2 acres with x-fenced pasture and Smith Rocks views features: great room and den with wood stove, open kitchen with wood-laminate floor, big walk-in pantry, separate family room/man-cave, laundry room, big master with fan, TV nook, walk-in closet and bath, 2nd bed can be used as Jr. suite setup, electric FA heat and Central AC, vinyl window upgrade, metal roof, 2+ car garage with attached shop and motorcycle garage, large wood shed! Wonderful horse property potential! For more info click here! Pride of ownership shows in hard to find 1 Acre 2-lot Home. 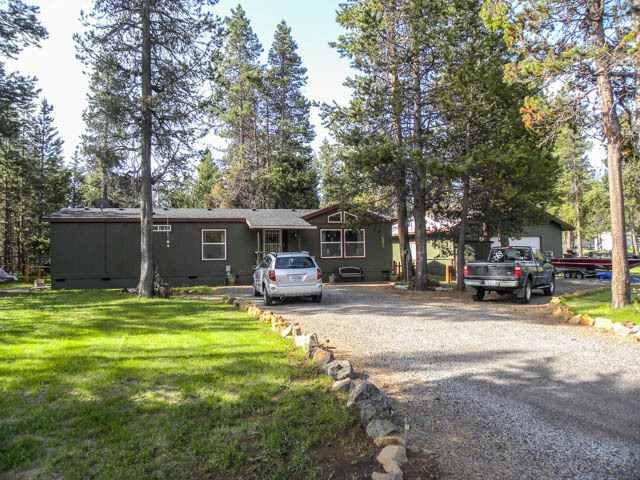 With elbowroom and privacy just outside of Sunriver and Bend this home base hideaway is close to all things outdoors including Cascades Lakes, Big Deschutes River and Bachelor. 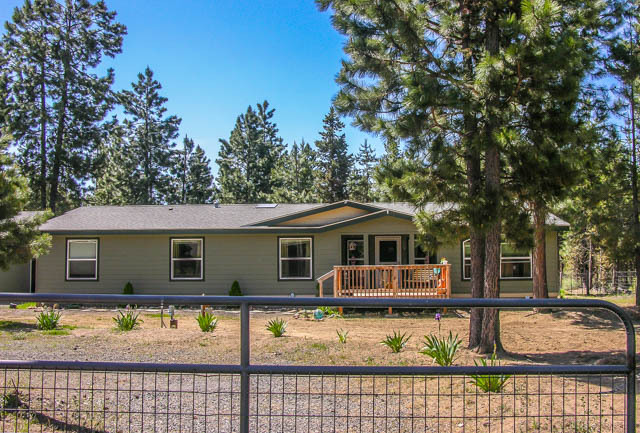 Well maintained move in ready 3 bedroom/2 bath home has vaulted ceilings, forced air and wood stove heat, covered deck, mature landscaping and all appliances. Finished 4-car garage has room for your cars and recreation toys or divide for great studio/shop with 2 car garage possibility. For more info click here! 2013 Built Home ~2600sf Near State Park & River! 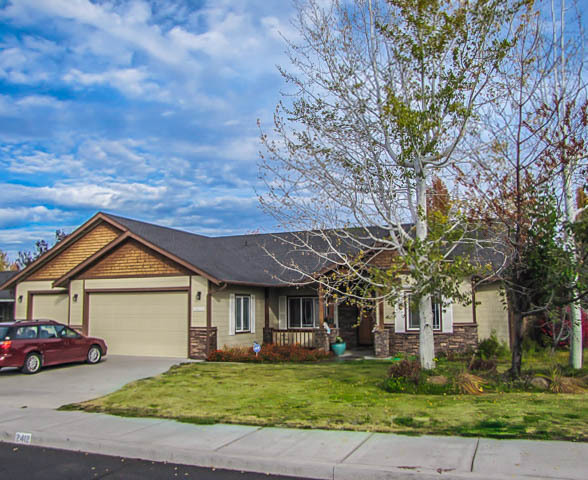 Like new 3Bd/3Ba features: great room w/pellet stove, open kitchen w/wood lam floors, knotty-alder cabs, black appl, B-Bar & center island, HUGE master w/sitting area, walk-in & bath w/dbl vanity, soaking tub & big tiled shower stall, large bonus/rec/family room, big laundry/mud room w/built-in desk office area, oversized 700sf garage w/bench, small shop w/carport, frame storage building, FA heating & Central AC, all on a fully fenced acre w/2-security gates! For more info click here! Impeccably cared for and fully fenced acre with a charming home and multiple outbuildings. Enjoy the mature trees, wonderfully quiet neighborhood, even a 200 sf dog kennel! Features: open and functional floor plan, large windows for great light, 3 sources of heat, storage buildings, small “Saddle” shop, great water, New septic tank, RV parking with dump, pull-thru driveway, space and fencing for horses, and room to build an additional shop or expand the home itself. A great combination of turnkey and potential. For more info click here!